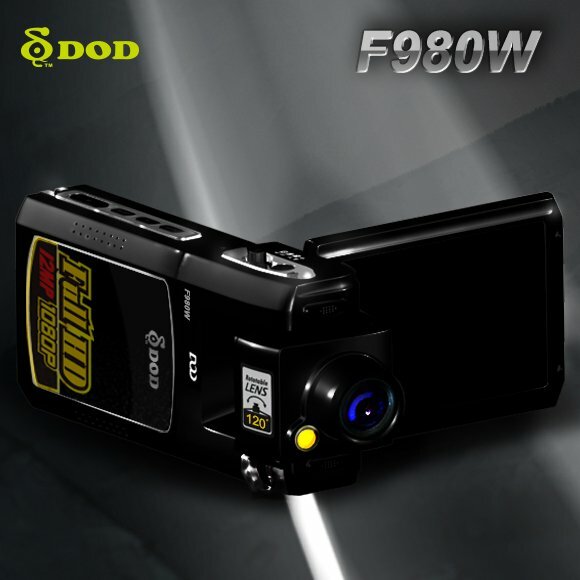 Car camera FULL HD - DOD F980W + WDR has a G-sensor function to protect data at impact. Recording when motion is detected. 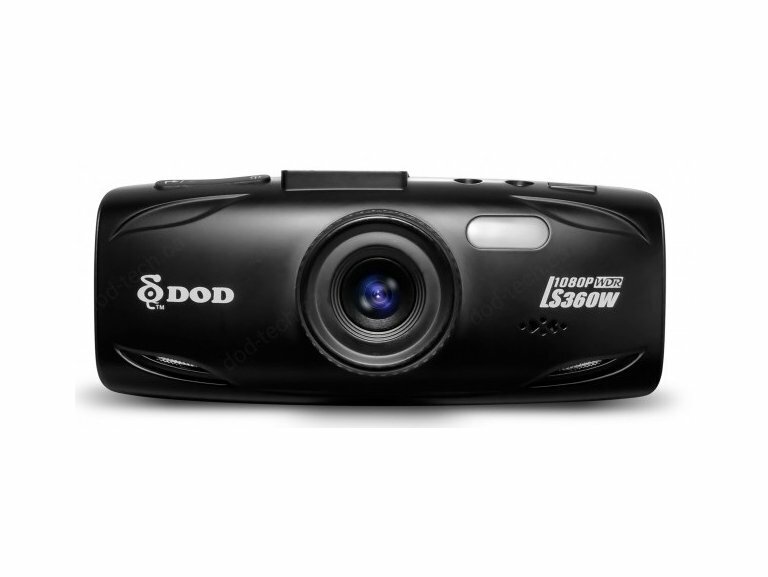 It has a 3 " tilted large LCD screen, widescreen 16:9 for a more comfortable video playing. It disposes with a new WDR technology - quality video in any lighting. Of course it has a Full HD resolution video recording. With F1.6 large aperture and CMOS sensor, you can get excellent quality recording in low light conditions. Recording in a loop, marking the time and date, it has a voice control function, as well as automatic start of recording. You can store plenty of information on supported SDHC card up to 32 GB. 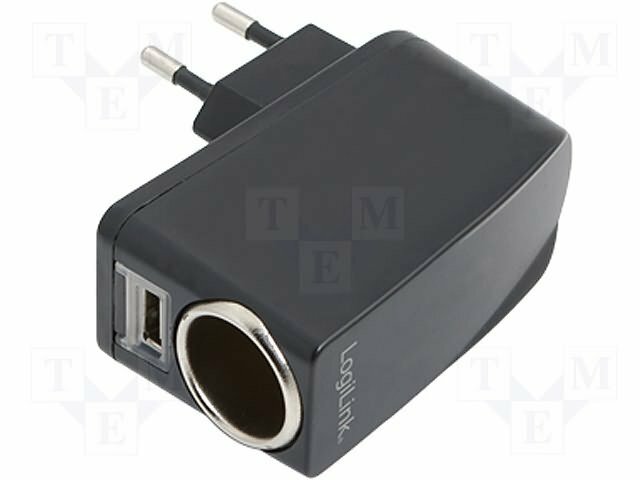 For sale at a good price you can buy online in our e-shop. Certified Shop - safe shopping. 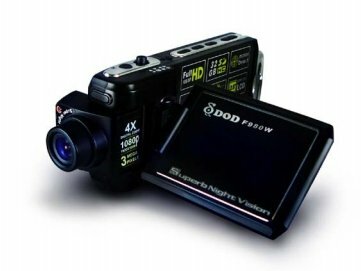 The new WDR technology - high quality video in any lighting. Well balanced exposure if it´s a sunny day or dark night. 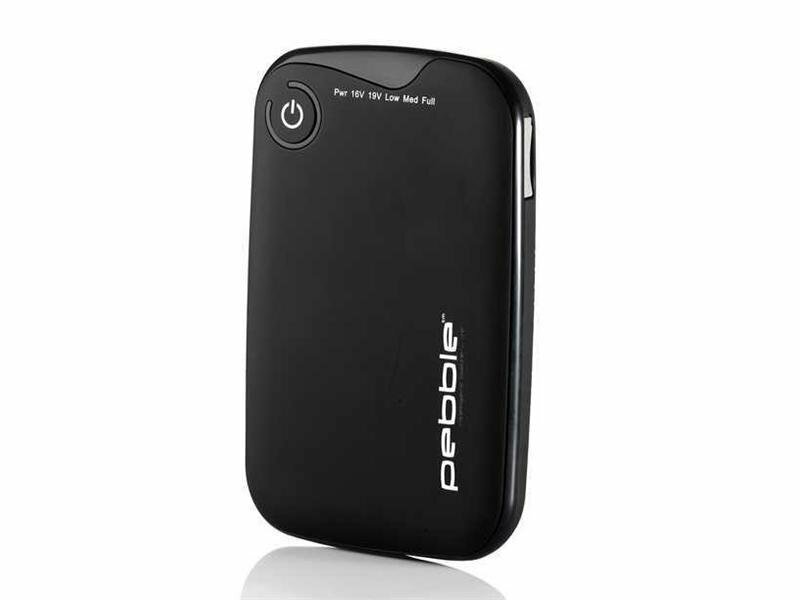 It makes clearer night shots, and reduces strong light exposure to achieve the most beautiful picture. 2,5" tilted TFT LCD display. With bigger viewing area 16:9, it offers a larger screen for video playing. 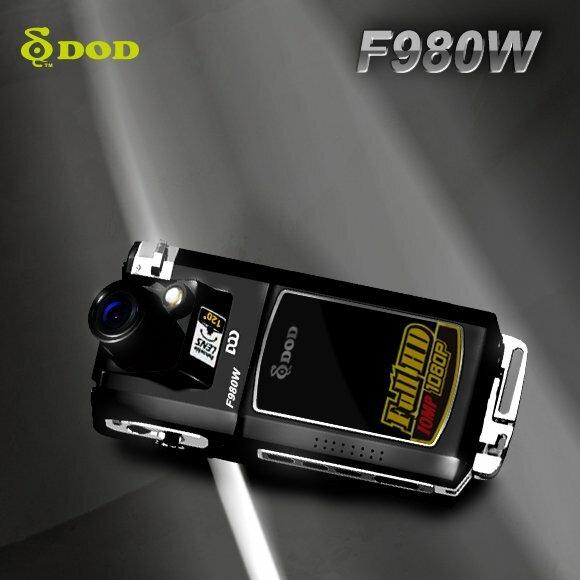 DOD F980W is equipped with HD video recording at 60 fps (with resolution 1280x720). 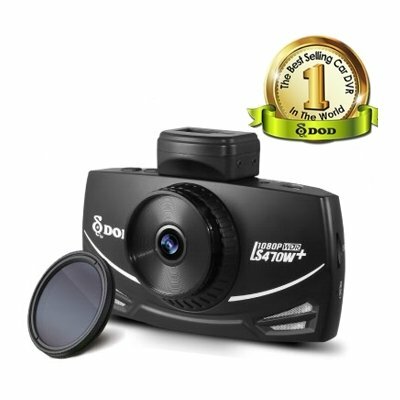 Even at high speed of drive, the camera records clear video and achieves the best performance of continuous video recording. 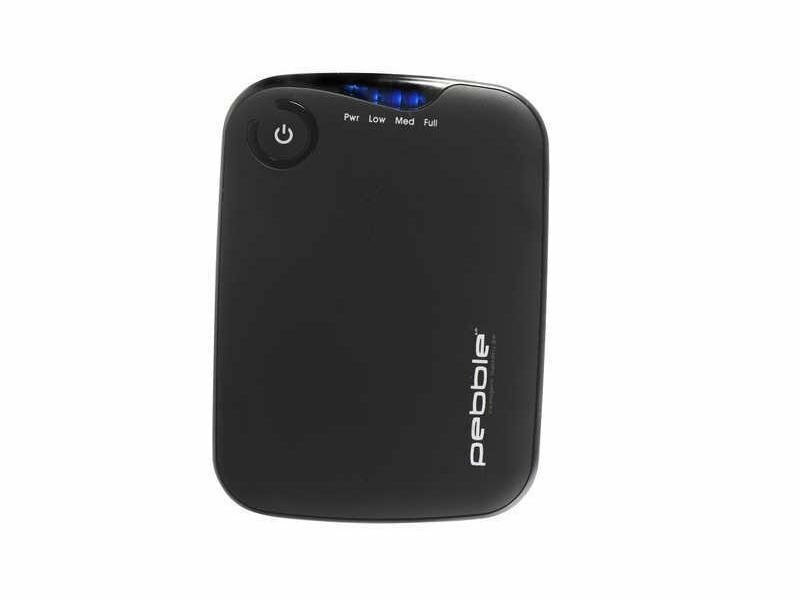 Supports SDHC cards up to 32 GB. It stores a plenty of information. 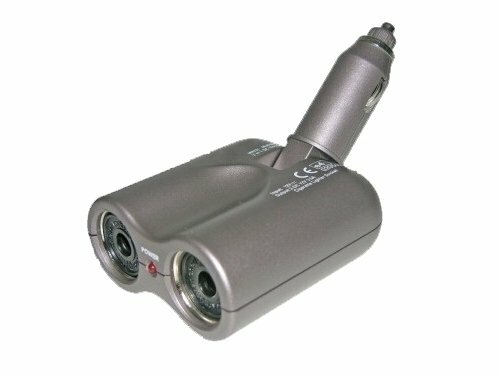 When recording or photographing, you can easily set up to 4x digital zoom for capturing of important details. G-sensor impact data protection. At the crash, emergency braking or if the car is tilted, G-sensor will automatically protect all stored and actual video files. Through this function the important files will not be deleted or overwritten in a time loop recording. 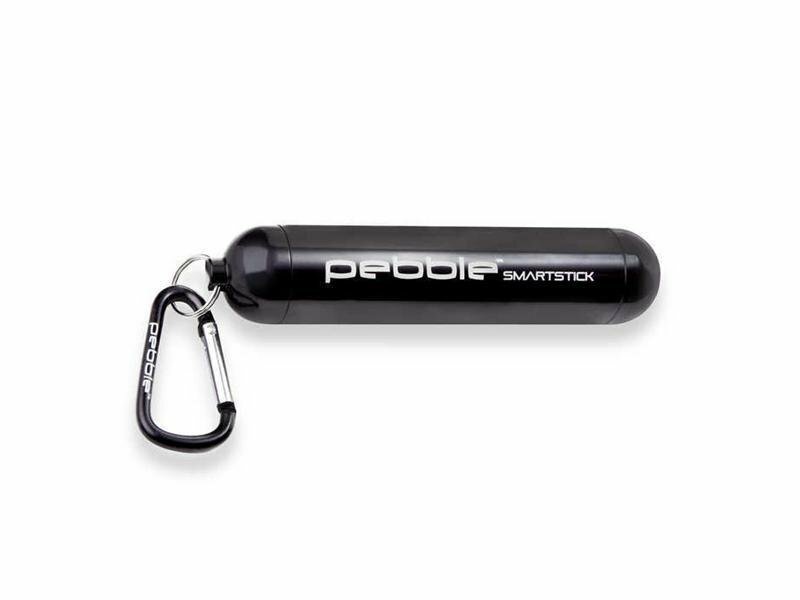 Manual SOS protection. In case of emergency allows users to protect existing file by long press of "SOS" buton, keep a file of the loop recording against its overwriting. Captures more detailed imagesowith the new aperture F1.6 - the effect of recording at low light intensity. Captures better night shots than F2.0 and records clear details such as license plates, road signs and other. Recording when motion is detected. 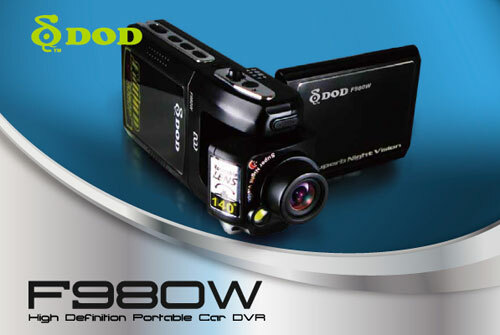 The recording of video is launched automatically when the vehicle starts moving, without pressing of any button. Automatic overwriting of data - time loop. If the capacity of micro sd card is full, the camera will automatically overwrite older recordings by newer ones.